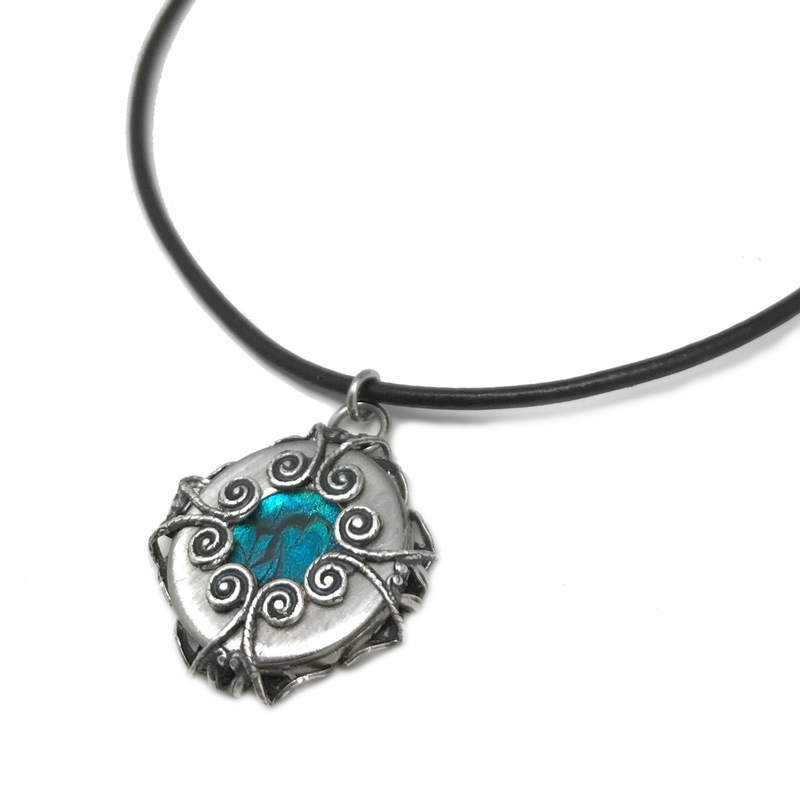 This versatile 1 inch diameter stainless steel womens pendant is reversible, featuring completely different designs on each side. 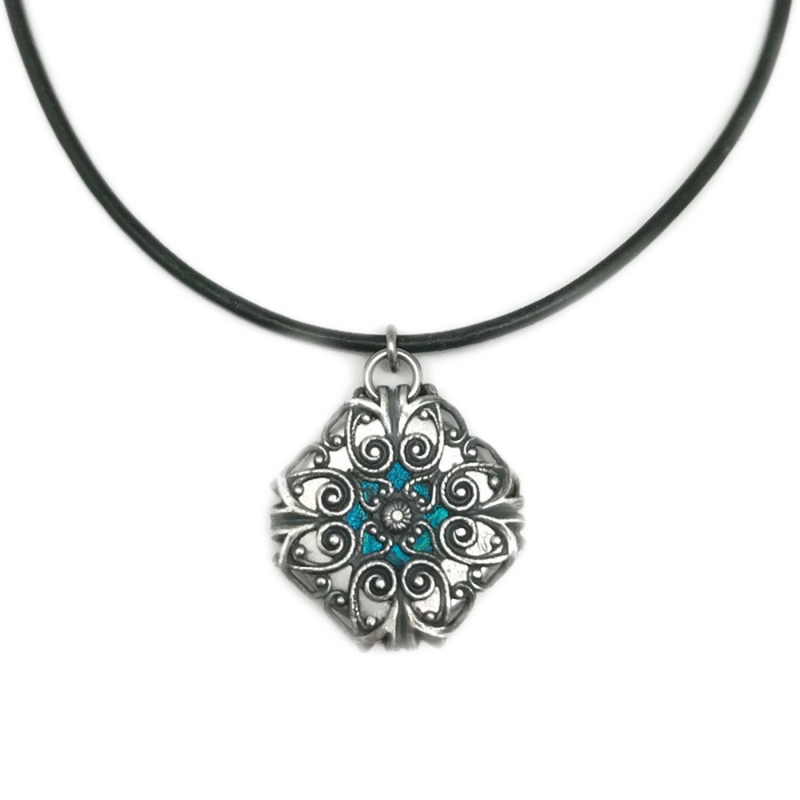 One side is a soft diamond shape with scalloped edges overlayed with an antique silver filigree design with a resin center color of your choice. 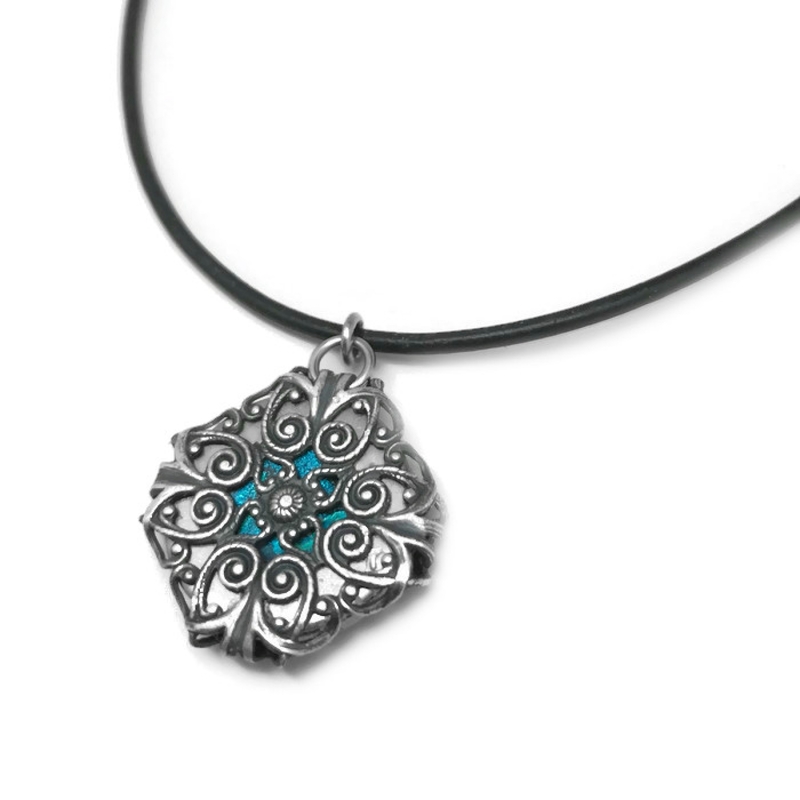 Turn it over and you will find a circle the filigree wraps around to create a beautiful swirl design framing a 2nd resin color of your choice. 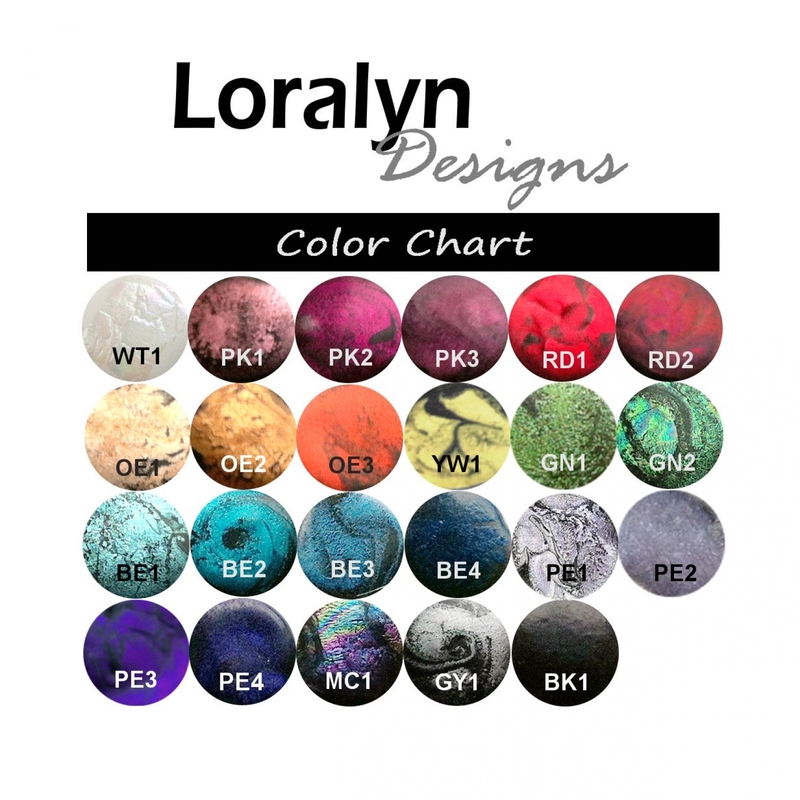 The beautiful swirling center resin color on each side is hand molded and made to order. 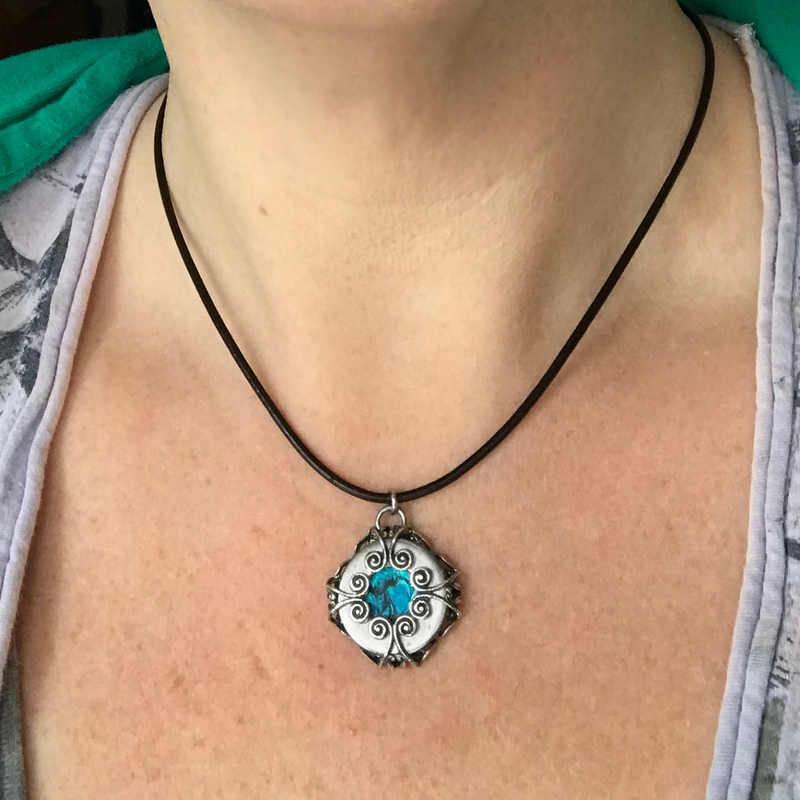 This gorgeous 2 in 1 pendant is available on your choice (and length) of either a stainless steel necklace chain or a black leather necklace cord with stainless steel clasps. See drop down arrow above for options. View our color chart - 5th picture of this listing. To order with a different center color, simply choose the appropriate color using the drop down arrows above (shown in BE2). Color #1 is the filigree side. Color #2 is the Swirl Side. 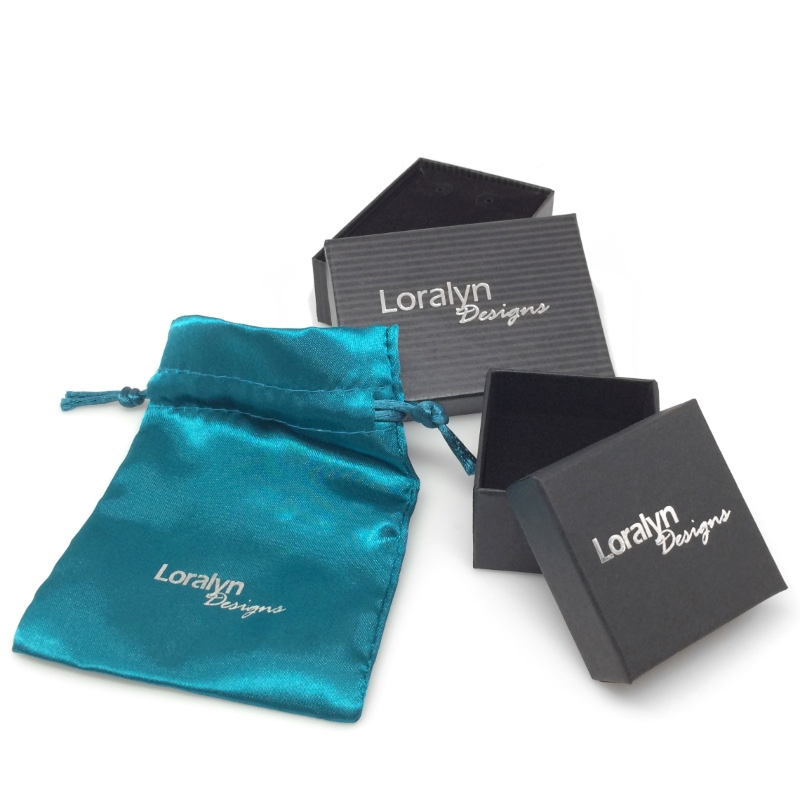 Your necklace will ship in a beautiful Loralyn Designs gift box with a black velvet lining. Fantastic for storage and great for gift giving to a special woman in your life! 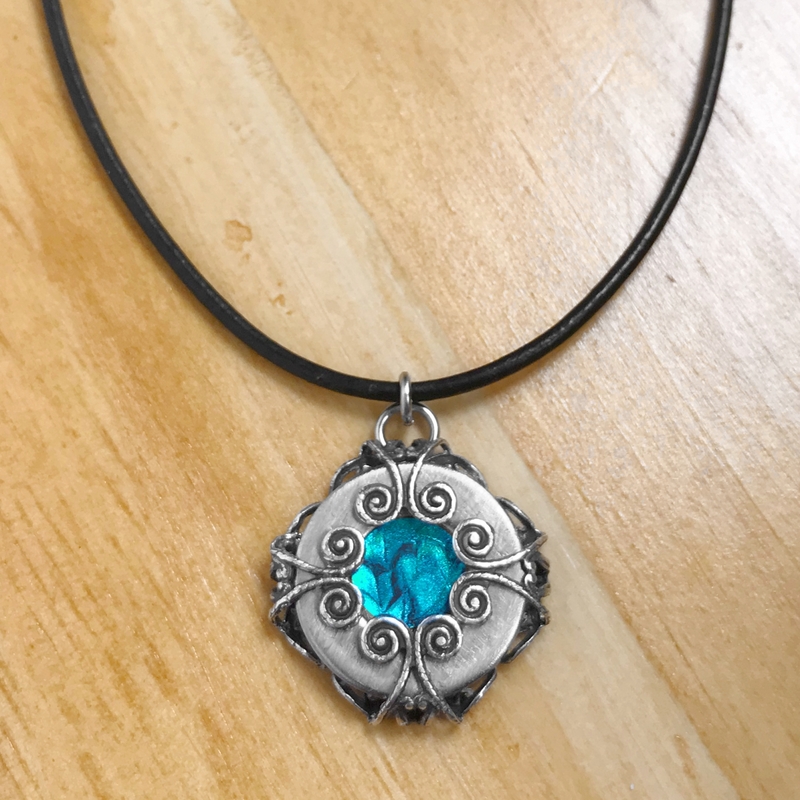 We sent this necklace to the costume designer for Charmed and they chose to use it on season 1 episode 6 which aired 11/19/2018. 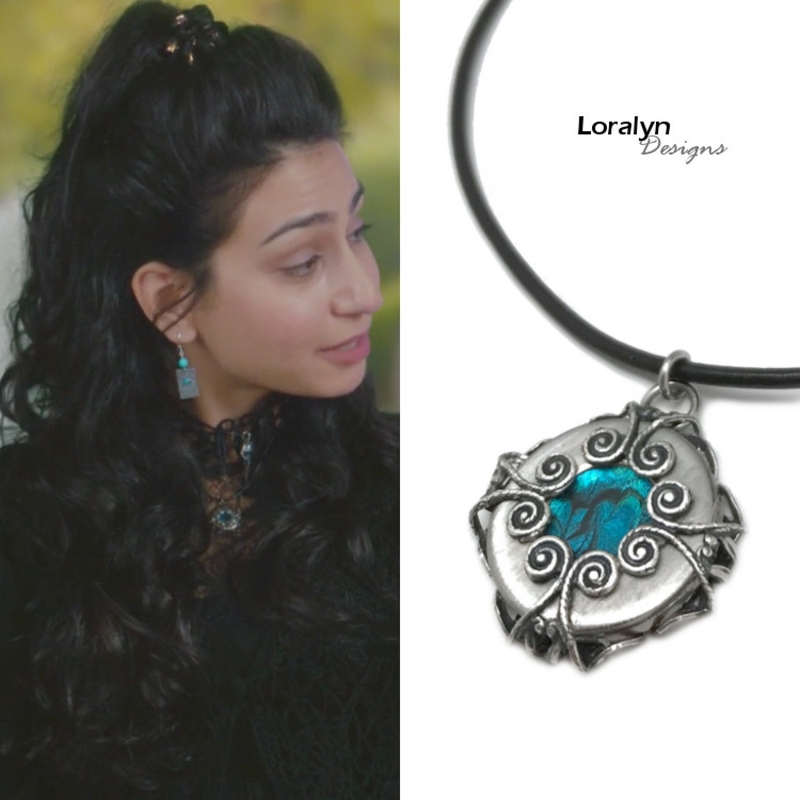 It was worn by elder witch sasha who was conversing with the charmed ones mother, Marisol, about concerns she had about her unborn child, Macy. I have been a huge fan of this show since the original series and look forward to following the new generation of witches. 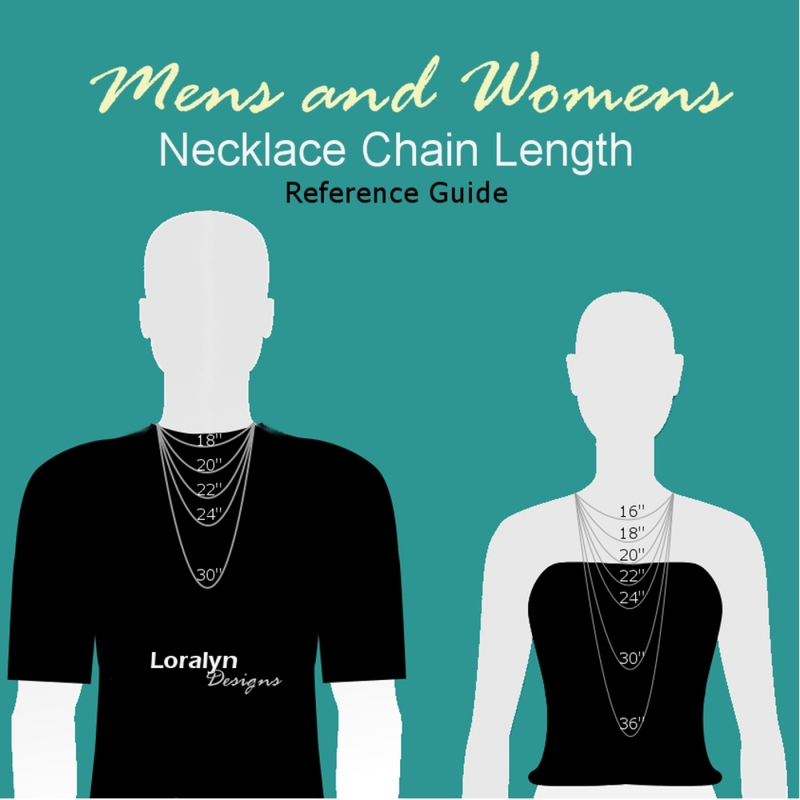 This necklace is an original Loralyn Designs product. It cannot be copied or reproduced as it is protected by copyright.